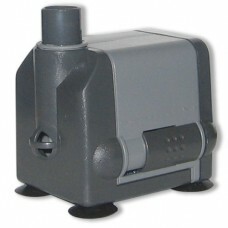 Almost all pond pumps are designed to be submersible, some submersibles are also equipped to be used "in line" or as external pond pumps. 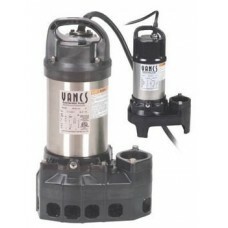 The popularity of submersible pumps is due to the fact that they consume lower amounts of power and are very quiet as they sit in the water. 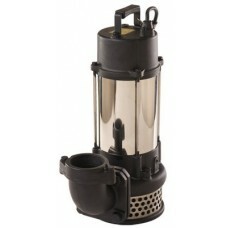 They can be fit into the skimmer box or in a pump vault of a pondless water feature. 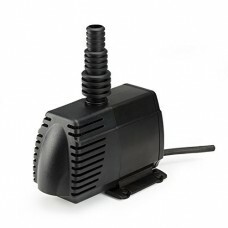 Submersible pumps allow for an almost unlimited number of installation options making them an ideal choice for first-time pond owners or experienced koi pond aficionados. 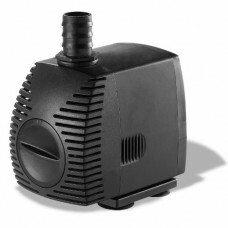 Submersible pond pumps should be cleaned regularly especially in dirty water to ensure a long life of impeller and intake systems. 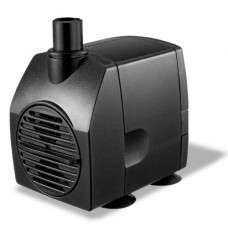 If freezing is ever a concern it's best to remove the pump as freezing can damage some of the models unless specified in the manufacturers specifications. 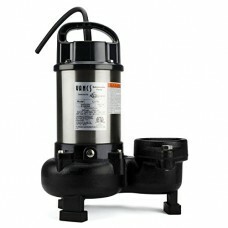 Algreen has been dedicated to basic principles, which has he..
Statuary fountain pumps 306 gallons per hour with flow contr.. 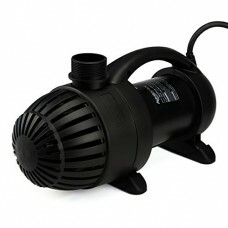 Allows direct watering of garden from up to two rain barrels..
Statuary fountain pumps 82 gallons per hour with flow contro..
13 Watt UV Clarifier Benefits Fish and Plants by Reducing Al..
Tsurumi PN Series Pumps Tsurumi Submersible Pumps for Profes.. 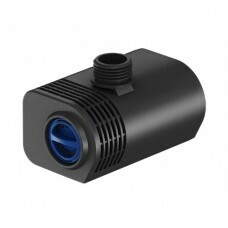 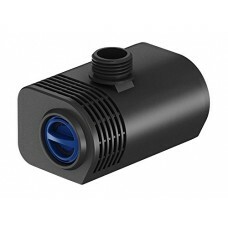 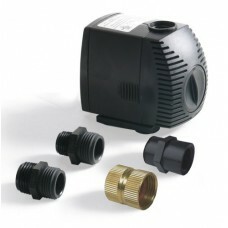 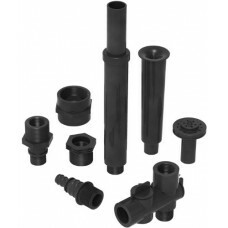 Ideal for use in skimmer filters and pondless waterfall appl..
Tsurumi 12PN 1 H.P. 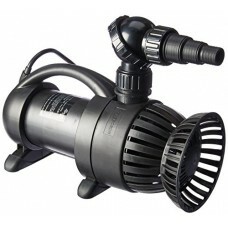 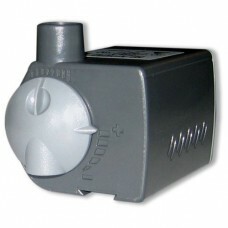 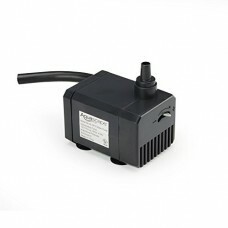 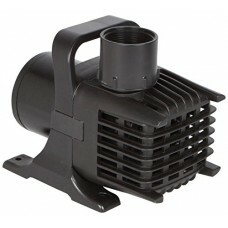 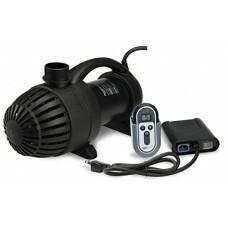 1/115V, submersible pond pump with a 3" .. 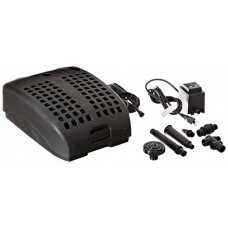 The Aquascape AquaSurge PRO asynchronous skimmer and waterfa..
AquascapePRO AquaSurge PRO 4000-8000 Pumps 45010 Extremely e..
Aquascape Ultra Pump 800 GPH - 91007 Ultra Pumps are the com..
Reduce your energy costs and reduce the noise produced by yo.. 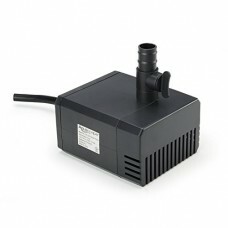 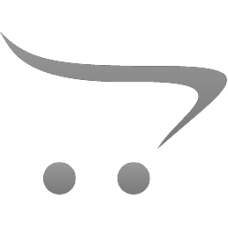 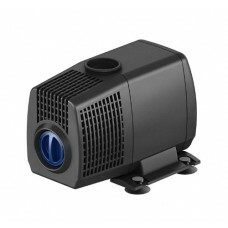 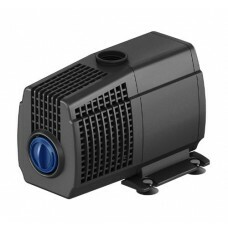 Submersible fountain, waterfall and filter pump.Aquascape St..
Aquascape AquaSurge 3000 Pump Pumps 91018 AquaSurge second-g.. 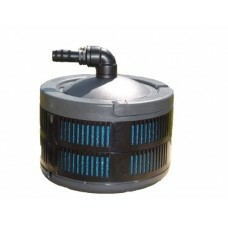 Submersible waterfall and filter pump made for use in skimme..
AquaSurge® second-generation asynchronous skimmer and waterf.. 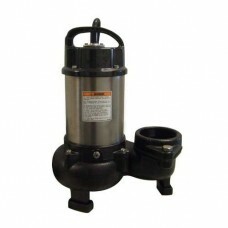 These submersible, solids handling pumps are energy efficien..
Atlantic's Fountain Pumps offer everything you want in a sma..
Atlantic fountain pumps offer everything you want in a small..
Atlantic's new Fountain Pumps offer everything you want in a..
Atlantic'S TidalWave TT-Series pumps are the next generation..